adjusted from 25-80mm. 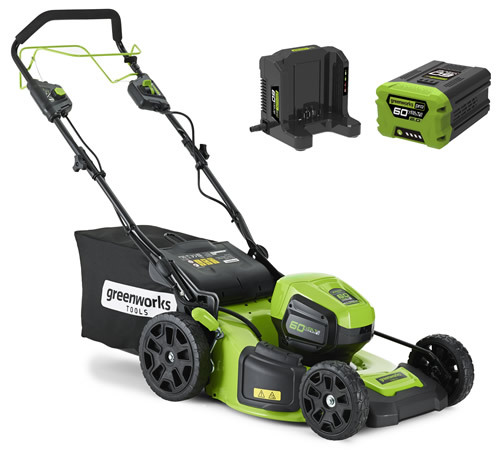 The Greenworks GD60LM46SP has 2 in 1 mowing functions. pieces and then blow them back onto the lawn where they will decompose quickly. 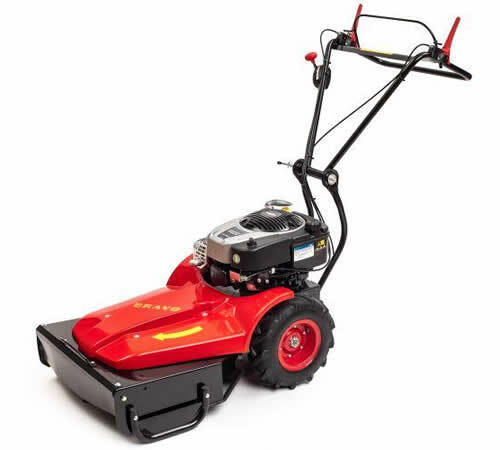 Hayter Harrier 48 autodrive BBC lawnmower with variable speed: this powerful self-propelled rear-roller mower, with variable speed, has a 48 cm (19 inch) cutting width and is ideal for medium to large lawns. Strong, rust-free aluminium deck with front fins fitted. 7 cutting heights. Grassbag easily lifted through handlebars for easy emptying. This model is equipped with Blade, Brake Clutch (which disengages cutter within 3 seconds without stopping engine).Specifications:Briggs & Stratton 650 EX Readystart series engine (190cc)Recoil startVariable speed – 1.5-3.0mphFuel tank capacity 1.0 litresFinned aluminium deckCutting width: 19 inchesRear roller for creating those classic stripesCutting heights: 7 positions from 13 – 60 mm70 litre grassbag capacityWeight 49kgFeatures:Ideal for medium to large lawnsCutting deck extends beyond wheelbase for easy mowing around bordersVariable ground speed to suit different conditions and operator preferences (1.5-3.0mph)Split differential ribbed rear roller for superior traction, easy turning and a perfectly striped finishBlade Brake Clutch models allow the operator to stop the blades rotating whilst the engine is runningManufacturer’s 5 year warranty. Annual Service Required. 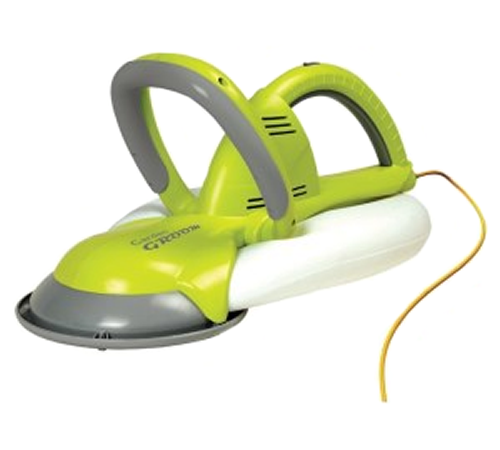 Hayter Harrier 48 autodrive BBC lawnmower with variable speed: this powerful self-propelled rear-roller mower, with variable speed, has a 48 cm (19 inch) cutting width and is ideal for medium to large lawns. Strong, rust-free aluminium deck with front fins fitted. 7 cutting heights. Grassbag easily lifted through handlebars for easy emptying. 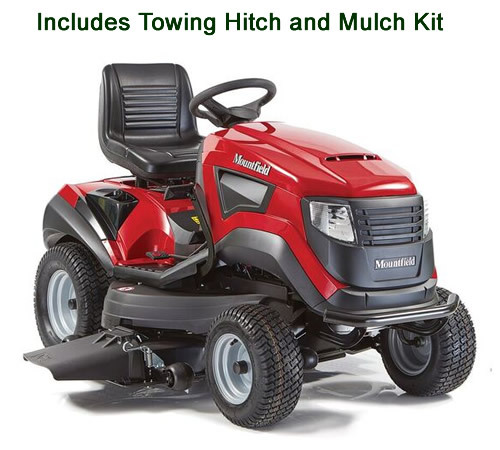 This model is equipped with Blade, Brake Clutch (which disengages cutter within 3 seconds without stopping engine).Specifications:Briggs & Stratton 650 EXi series engine (163cc)Recoil startVariable speed – 1.5-3.0mphFuel tank capacity 1.0 litresFinned aluminium deckCutting width: 19 inchesRear roller for creating those classic stripesCutting heights: 7 positions from 13 – 60 mm70 litre grassbag capacityWeight 49kgFeatures:Ideal for medium to large lawnsCutting deck extends beyond wheelbase for easy mowing around bordersVariable ground speed to suit different conditions and operator preferences (1.5-3.0mph)Split differential ribbed rear roller for superior traction, easy turning and a perfectly striped finishBlade Brake Clutch models allow the operator to stop the blades rotating whilst the engine is runningManufacturer’s 5 year warranty. Annual Service Required. a steel deck with a 50cm cutting width ideal for medium sized domestic lawns. petrol counterparts but don’t produce exhaust fumes. battery running time whilst maintaining the best cutting performance. tank, electric blade engagement, LED headlights and wash port.